Most of us approach Christmas shopping with a mixture of dread and exhaustion, but it doesn't have to be that way. Swap the city rush for West End's happy streets, and you'll find a shopping experience that's fun and laid-back. Here are my top picks for Christmas shopping in West End, arranged in geographical order so that you can print this out and use it as a guide. 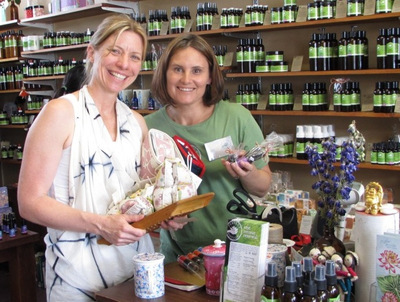 Many of these local businesses offer presents you won't find anywhere else, including plenty of green, ethical, affordable, and extremely cool options. 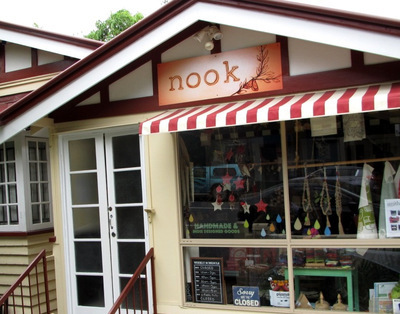 Michelle at Nook offers homewares, clothes, jewellery, toys, Christmas decos and more, with most things $20 to $50 (but some cheaper). 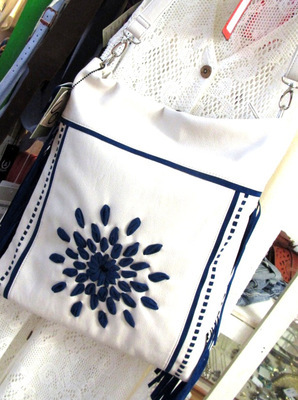 She sources her wares from small suppliers, mostly in Brisbane but also in Melbourne and OS. My picks: bright socks made from recycled t-shirts; retro-style Bingo. 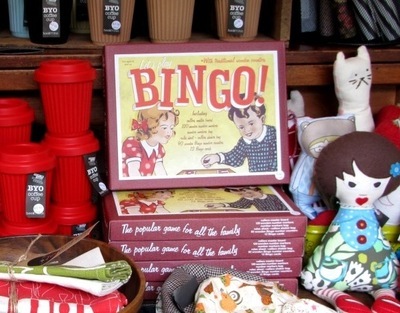 A relative newcomer to West End, Most Wanted sells vintage, retro and antique furniture, jewellery and bric-a-brac. 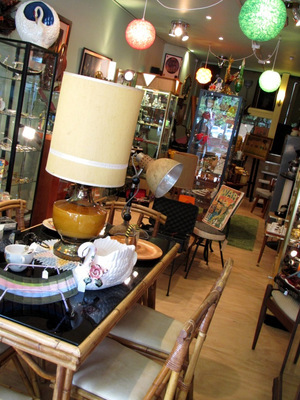 You can get everything from an art deco statue to a 60s lamp or sparkling costume gems. Prices $20 to $4000. 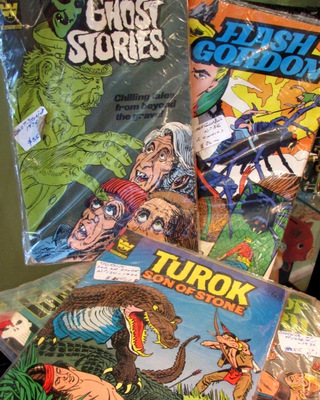 My pick: groovy comics. 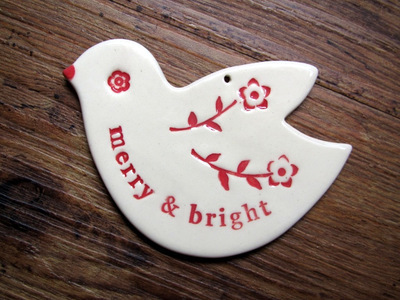 On Boundary Street since February this year, Dandelyon Gifts offers jewellery, tiffany lamps, inspirational signs, and more. Prices start under $5 for selected candles, leather bracelets and Christmas decorations. Smiles and good vibes are free from owners Julie and Greg. 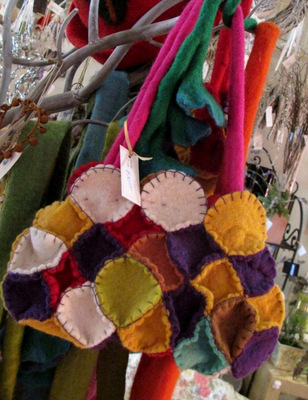 My pick: felted handbag. 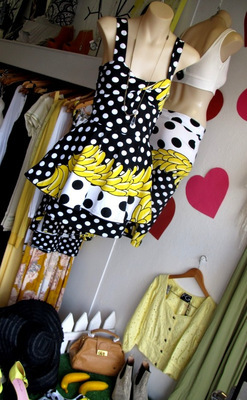 Don't Tell Fannie sells fashion and accessories from local, Australian and the occasional overseas designer, with labels including Maurie and Eve, One Teaspoon, and Nicole Ritchie's House of Harlow. Just as importantly, it also has a kids' play corner so mums can look through the stock undisturbed. Prices $50 to $200. 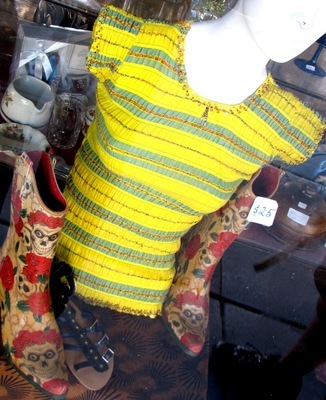 My pick: frilly banana dress in the window. 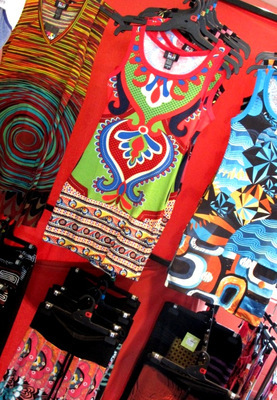 A West End institution, Michael Innis sells groovy and classic shirts, jeans, pants and suits. Michael still helps out in the store, offering free, expert alterations to any garment you buy. Ties start from around $29, t-shirts from $40, shirts from $149. 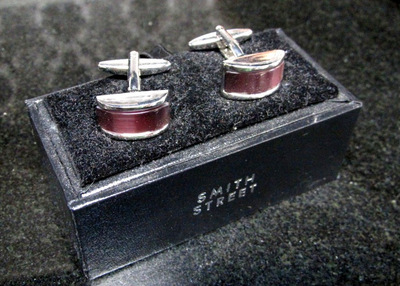 My pick: Smith St cufflinks for only $29.95. 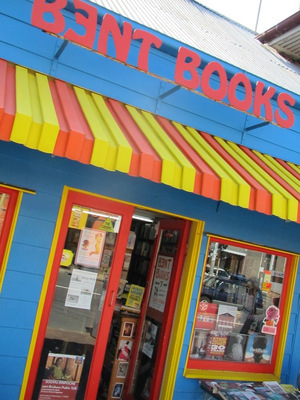 Another West End instititution, Avid has books for everybody, no matter what their taste. You can also grab coffee and a snack here if you're ready for a break from shopping. 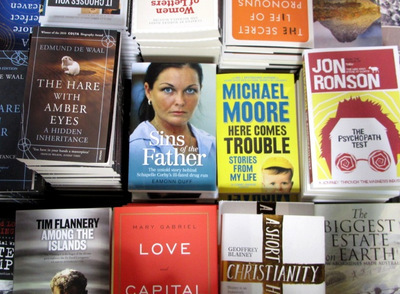 My pick: The Psychopath Test by Jon Ronson. More great books to choose from, this time of the second-hand variety, including interesting old and rare titles. Sean Mackinnon and his staff at Bent know their neat-as-a-pin shelves intimately, and can help you find what you want. My pick: anything old and strange. 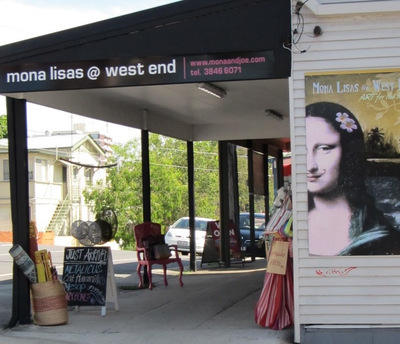 One of my favourite West End stores, Mona Lisa has an ever-changing and always interesting selection of clothes, shoes, jewellery, bags, cushions, hammocks and more. Labels include Sacha Drake and Metallicus. My picks: skull cushions; bright enamel tableware. Probably the nicest-smelling place you'll visit today, Perfect Potion is crammed with natural and organic creams, soaps, scrubs, essential oils, etc. 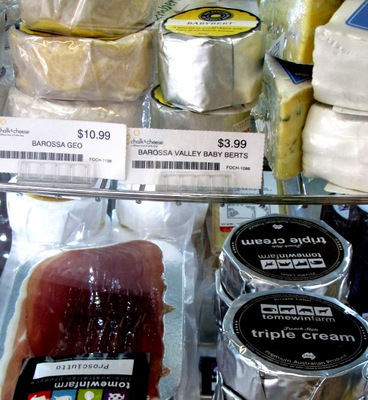 Prices start from $8.95 for olive-oil soap and go up to $150 for the most expensive gift-basket. My picks: Zest body polish; Japanese tea-infuser cup. Chock-a-block with cool clothes for everyone from babies up, Manna specialises in t-shirts, the Bonds label, nifty hats, and strong geometric prints. My pick: Manna's design-your-own, custom-made t-shirts. 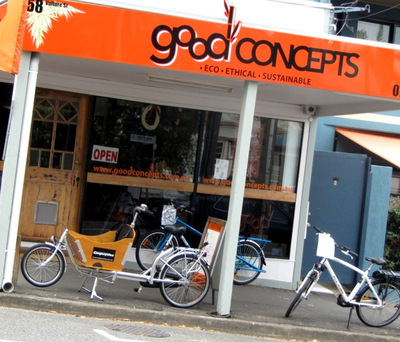 One of West End's hidden gems, Good Concepts proves that ethical doesn't have to be daggy. Owner Mark sells everything from cargo bikes to Aboriginal art, non-sweat-shop soccer balls to extra-large worm farms. Prices start at $3. 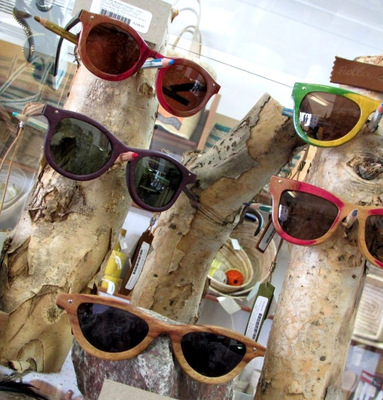 My pick: Holloway sunnies, handmade locally from salvaged timber & old skateboard decks. 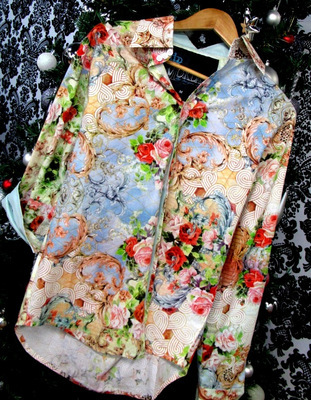 If you have somebody in the family who's fond of vintage clothes and bric-a-brac, Box Vintage is the shop for you. Read more about it in the full review elsewhere on Weekend Notes. 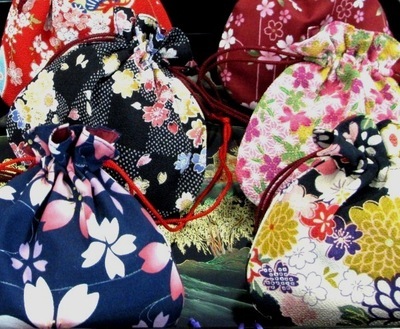 Shibui is home to a beautiful collection of vintage and contemporary Japanese ceramics, furniture, clothes, and more. So beautiful that I've written a whole review on this store. One of my absolute favourites for presents, with exquisite gifts from around $10. My pick: brooches made from recycled Japanese newspaper for $12.95. Sol Breads organic bakery is a great place to have another break. Try a cup of coffee and an almond croissant, or perhaps a quiche and salad. 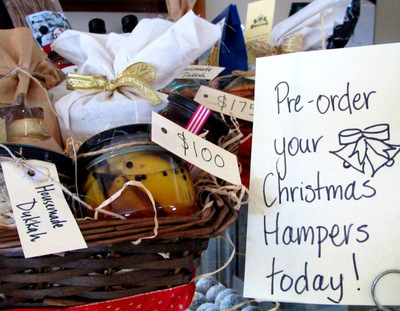 You can also buy Christmas hampers (starting at $65), or individual jars of preserves etc for under $20. 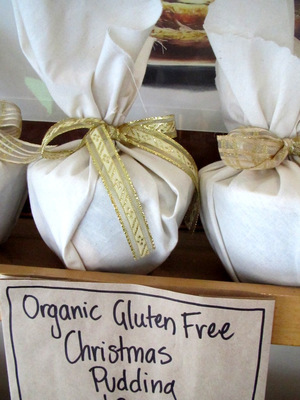 My pick: organic, gluten-free plum puddings ($30). A bottleshop with a difference, Chalk and Cheese offers unusual boutique beers and wines as well as gourmet cheeses and fine glassware. 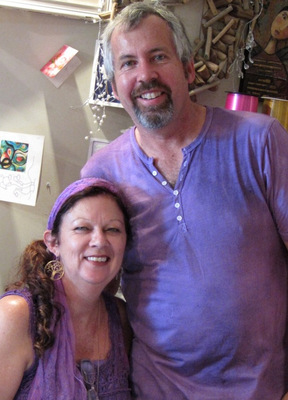 With a bit of imagination, you can put together a great gift -- or Tim and his staff will do a hamper for you (from $50). 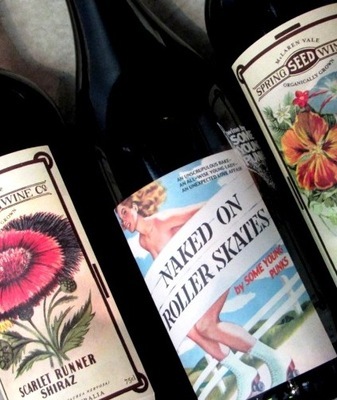 My picks: Spring Seed Wine organic shiraz; Naked on Roller Skates. Even if you're nearly out of cash, you can still afford another present from the wonderful St Veronica's. 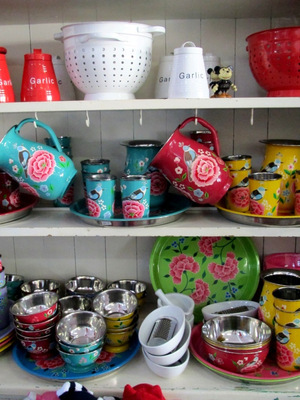 It has an abundance of old crockery, books, records and clothes to search for treasures. 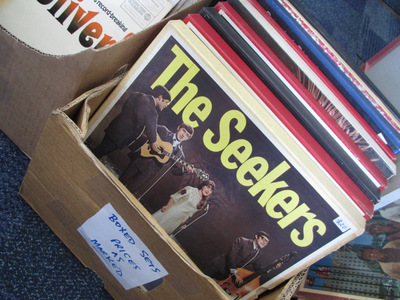 My pick: retro vinyl. That's the end of my list, though there are other great shops that I couldn't fit in. (Just keep your eyes open and you're bound to come across them as you go.) Now it's time to finish your day with a refreshing drink and a meal at the nearby Quan Thahn or Dakbla restaurants (just down from St Veronica's). 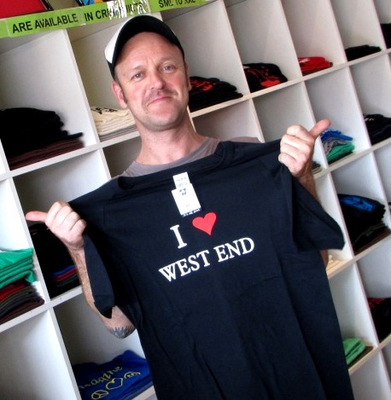 Thanks for shopping in West End. Hope you have a super-cool Yule!